HomeBeauty TipsDoes Vitamin C Lighten Skin Tone- How Much Vitamin C Should I Take to Lighten Skin? Does vitamin C lighten skin? Fair skin has for a long time been considered beautiful. Many people; men and women alike work very hard to achieve lighter and brighter skin. There are many skin lightening creams, pills and lotions in the market which are not always effective and come with a whole lot of side effects. Some will even go for skin lightening surgery which is not only expensive, but requires high maintenance. 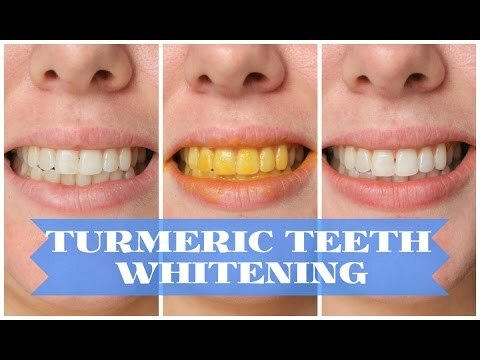 How Does Vitamin C Whiten Skin? How Much Vitamin C Should I Take To Lighten Skin? How Long Does Vitamin C Take To Lighten Skin? Before getting into vitamin C and skin lightening, it is important to learn on what is vitamin C and how to use it for skin lightening. Vitamin C also known as ascorbic acid is one of the most abundant minerals in natural. It is a water soluble vitamin largely required by our bodies for almost all cell functions. It is also an antioxidant that works to neutralize free radicals which are harmful and can easily damage the skin and other important organs of the body. Vitamin C is easily available in citrus fruits such as lemons, limes and oranges. It is also available in dark green leafy vegetables. 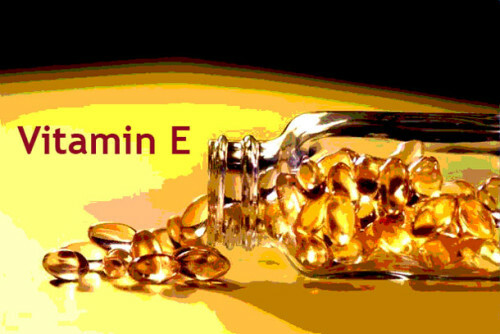 You can also find vitamin C in supplement forms pills and capsules. So, what is the relationship between vitamin C and skin lightening? 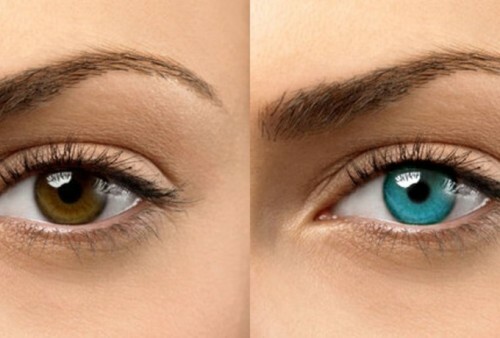 Skin color and tone is determined by melanin, a pigment made by melanocytes. Melanocytes are cells that are found in the skin and they work by converting amino acid tyrosine into melanin using the enzyme tyrosinase. Melanin is the deposited in the upper layer of the skin in form of Pheomelanin (lighter, yellowish pigment) or Eumelanin (darker pigment). The more melanin your cells produce, the darker your skin will become. Dark skin pigmentation is accelerated by those things that increase the activity of melanocytes or damage the skin such as hormonal imbalance, sun exposure, medications and damage by free radicals. 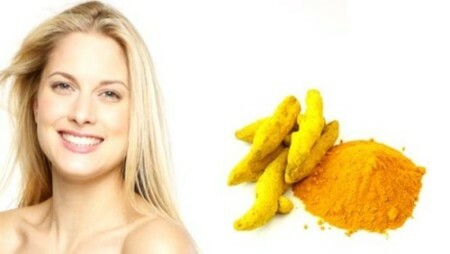 Vitamin C in its various forms has been found to be very effective in skin lightening. 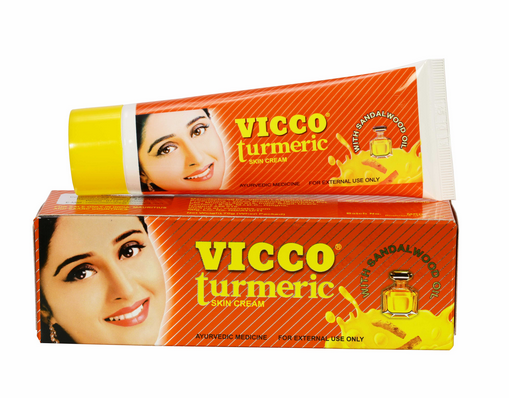 Other than skin lightening, it prevents weakening of collagen and ensures the integrity of the skin is maintained. It also helps to heal wounds and reduces capillary permeability. These processes all help slow down the process of aging and maintain and brighter and lighter skin. 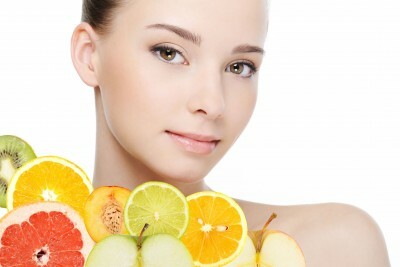 How does vitamin C lighten skin? It is a potent antioxidant that neutralizes free radicals that damage the skin causing aging and dark skin pigmentation. 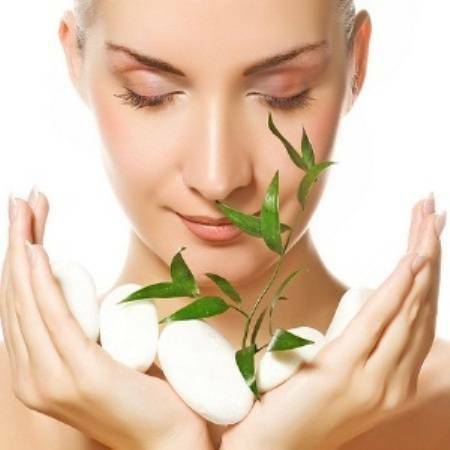 It helps in the regeneration of skin cells and repairs damaged skin. It exfoliates the skin and helps get rid of dead skin cells which are darker exposing the lighter and brighter skin cells below. Vitamin C increases the levels of two other very important antioxidants Glutathione and vitamin E that help the skin to make the yellowish pheomelanin instead of eumelanin which is darker. It inhibits the enzyme tyrosinase which is responsible for converting tyrosine into melanin hence less melanin is produced. The acidic nature of vitamin C helps to cleanse the skin and eliminate infections that may have been caused by micro-organisms. This keeps your skin healthier, brighter and smoother. As we have already learnt from the previous chapter vitamin C can be obtain in various ways. You can obtain it from fruits, vegetables, supplements and pills. The skin lightening pills contains glutathione in it. Scientists have proven that the tablets and capsules are taken to increase glutathione in the body. 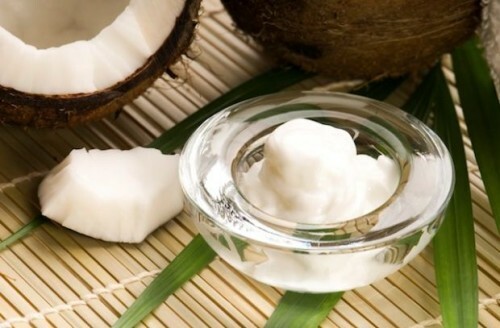 The glutathione in the other hand helps to whiten the skin, eliminate dark spots from the skin. You will also other supplements such as soaps, creams and powder that contain glutathione. There are many effective skin lightening pills that you will choose from such as Met Tathione skin whiteninig capsules, kyusoku Bihaku skin whitening pill, fairtone skin lightening pill, ivory caps skin whitening pill among others. However just like anything else the skin whitening pills have side effects. It may cause allergic reactions I.e. rashes, pimples or skin swelling therefore you should consult your dermatologists before you consider using them. Presence of hydroquinone in most of the whitening product may arouse worry because it is a harmful chemical. Therefore when you want to use any Vitamin C skin whitening pill consult your dermatologist for advice and in the case that you have already used it and noticed some negative reaction with the pill you should stop using it at once and get assistance from your doctor. 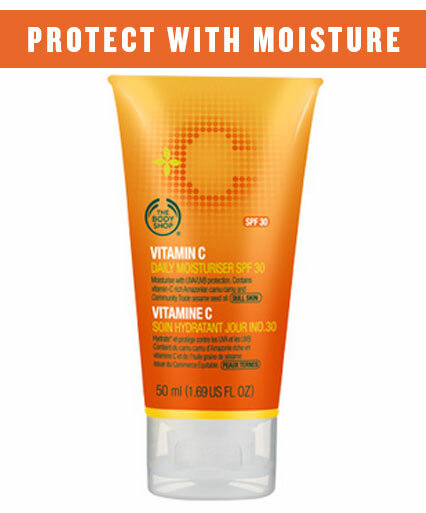 Topical vitamin C is widely available in stores in forms of creams, lotions and serums. To get the best out of topical vitamin C products, always check the label for a PH lower than 3.5 and a concentration of 15-20%. 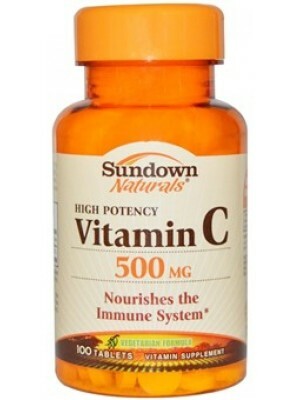 Vitamin C products oxidize very quickly when exposed to air, heat and light and turn yellowish. Topical vitamin C products should not be discolored since they are no longer effective and can be harmful to your skin. Does vitamin c lighten skin? Well Vitamin c cream, lotion and oil may be used as a supplement alongside pills, capsules or vitamin c injection. This cream contains glutathione in them that is responsible for production of pheomelanin that gives the skin its lighter complexion. The vitamin c creams eliminates hyperpigmentation, dark spots, and wrinkles and whiten the skin giving you a beautiful and even tone. You should take a lot of caution when choosing a whitening cream, consider those with no hydroquinone or with very little percentage. This is because it is a very harsh chemical to your skin. There are also varieties of creams to choose from for example Kojic Acid Cream, Markari skin care, Ambi Fade Cream. In conclusion the best way to whiten the skin is by taking a lot of fruits containing vitamin c and also a lot of water to hydrate the skin. In this way the liver produces glutathione naturally hence whitening the skin. This way you will not be worried about any side effects because it’s a natural remedy. Above all you should exercise to help you eliminate the excess fats from your body because a lot of fats in the body may result to pimples in the skin, rashes and pores clogging. Clogging of the pores is very harmful to the skin because it won’t be able to eliminate waste product i.e. sweat. Note: It is best to first test your skin for any signs of allergic reactions before using the serum. If you have sensitive skin, use more water for each teaspoon of vitamin C powder and work your way up with time. Discard the serum if you notice any changes in skin color. Heat and prolonged storage can reduce the vitamin C content in food. Best sources are fresh and uncooked. Vitamin C cannot be stored in the body and therefore needs to be taken in your diet daily. The Recommended dietary allowance provides goals on how much vitamin C one should take depending on age and gender. Vitamin C deficiency is very rare since this vitamin is widely available in foods and vegetables. The RDA for an adult is 40mg per day. How many vitamin C to take to lighten skin? For skin lightening, a high dose of 1000mg to 3000mg is recommended. The body has a saturation point- it is able to use enough and flush out the excess. This should be obtained from a combined intake of supplements and foods. Since it cannot be stored in the body, toxicity from vitamin C is very rare. However, taking large amounts of more than 1000mg per day can cause stomach upsets and diarrhea. The above conflicting statements make it necessary to consult your doctor if planning to take vitamin C supplements for the purposed of skin lightening. Along with taking vitamin C to lighten skin, you should also practice proper skin care such as cleansing and exfoliating to remove build-up of dead cells which otherwise will make your skin appear darker. Vitamin C skin lightening results can be varying depends on how you use it and how long you’ve been at with skin lightening. It may take quite a while before you begin seeing any noticeable results. Most people will complain after a few weeks yet it takes up to a few months to get encouraging results. Here are some before and after photos giving varying skin lightening results. i try to consume vit c everyday, is it safe? From where I gt this vit c tab and how many month I want use this? After getting skin coloration can I stop using tab?? What is the max Dosage do I need to take? 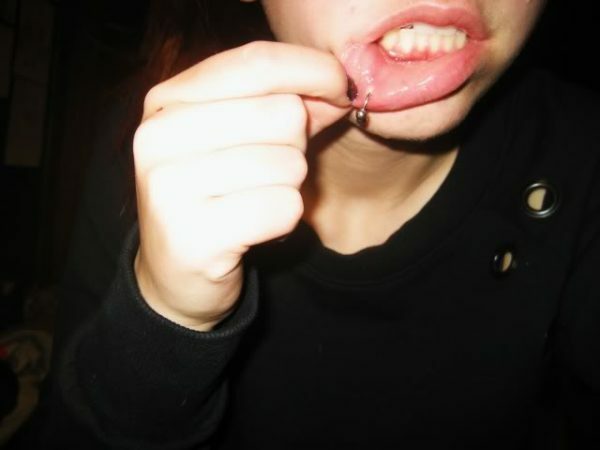 Dont over do it! Vitamin C in pill form cause kidney stones. Google it! Don’t take higher dosage than the mentioned.Higher dosage can cause dehyderation and discoloration of your skin tone.Take Vitamin C 2000 mg and Vitamin E 800 IU daily.It takes longer time to whiten but it does.You can notice your skin tone after 2 months and when you are taking these supplement you should have extra weight to loose about 6 kg and while using you should use oil clear face wash those who have oily skin.Hope you guys will try this product.For more info. contact me on whatsapp 7545844814. I wanna use Vitamin C capsules but u said it may cause allergic reation, rashes and pimples…i have senstive skin can u give me suggestion how can i use it ??? I am taking vitamin C tab every day for my skin, so is this safe? They told me one tab is 500mg, should I increase the dosage?